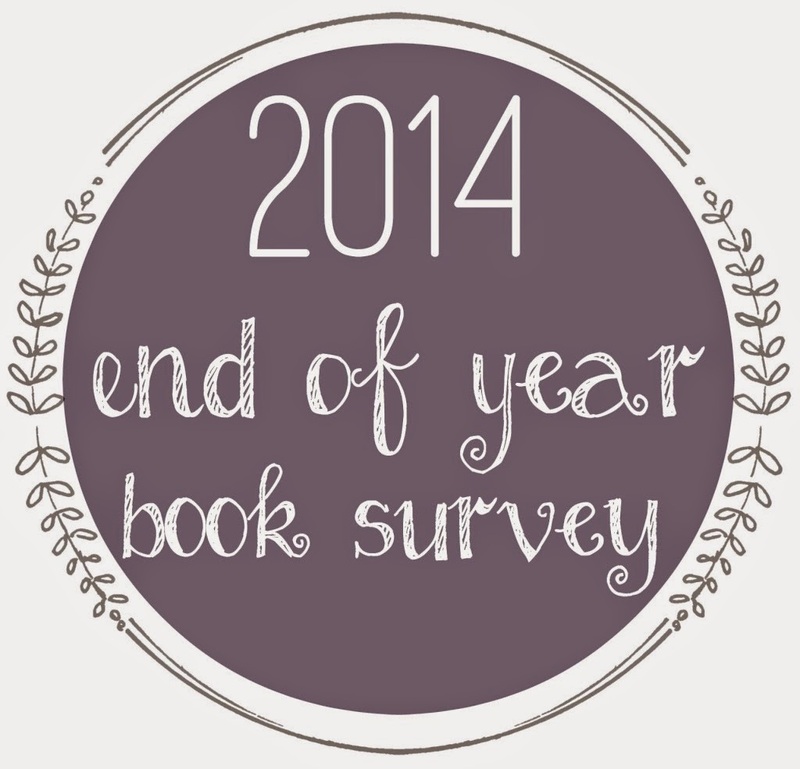 I saw Jamie’s 2014 end of the year book survey on her blog The Perpetual Page-Turner and thought it also covered the 52 Books in 52 Weeks wrap-up survey as well, so I decided to kill two birds with one stone, so to speak. Best book you read in 2014: Paradise Lost. Book you were excited about & thought you were going to love more but didn’t: Once and Future King. It was just weird. Until I read Le Morte d’Arthur at the end of the year and kind of understood why it was weird. Most surprising (in a good or bad way) book you read in 2014: Probably The Life of St. Teresa of Avila by Herself. I was expecting to like it but it nearly put me to sleep. I love the lives of saints but not this one. At least not yet. I haven’t given up on her. Best series you started in 2014? Best Sequel? Best Series Ender: I re-read The Chronicles of Narnia and loved it. I’d probably lost a little of the childgood thrill, but I picked up some of the adult references to Plato, Pascal, etc. Lewis sure packs his works with allusions. Fun! Favorite new author you discovered in 2014: Anthony Trollope. Yay! Best book from a genre you don’t typically read/ out of your comfort zone: Cicero’s Defence Speeches. I love Romans but, seriously, court cases?! Yet I loved reading it! Go figure …. Most action-packed/thrilling/unputdownable book of the year: The Man Who was Thursday. What a romp! Book you read in 2014 that you are most likley to reread next year: None, but I will probably carry on with Dante’s The Divine Comedy. I read Inferno this year, so Purgatorio and Paradiso are up next. 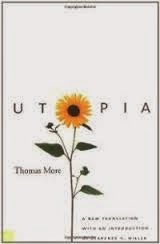 Favorite cover of a book you read in 2014: Utopia by Thomas More. Most beautifully written book read in 2014: Strange, but Richard II. I believe this is Shakespeare’s only play that is written all in verse and it was beautiful. Othewise Paradise Lost certainly had its moments. Book that shocked you the most: Le Morte d’Arthur. Those knights were loose cannons, not necessarily consistently honourable. Phinnea’s emblem for them —- idiots rampant on a blood red field —- pretty much sums it up. But thanks to Jean’s read-along, I finished it! OTP of the year: Oh definitely Dante and Beatrice! Favorite non-romantic relationship: The old man and the fish from The Old Man and the Sea. Best 2014 debut you read: Yikes, I don’t read debuts. Perhaps I should start. Best world-building/most vivid setting you read this year: Richard II by William Shakespeare. His only play written in verse, and Richard’s “little pin” speech was a discovery to label a favourite! Book that put a smile on your face/was the most fun to read: Idle Thoughts from an Idle Fellow by Jerome K. Jerome took over top spot from The Warden by Anthony Trollope. Trollope nails human nature and especially human foibles; Jerome does the same but is completely hilarious! Fun! Hidden gem of the year: Vita Nuova by Dante Alighieri. His love for Beatrice was quite amazing! 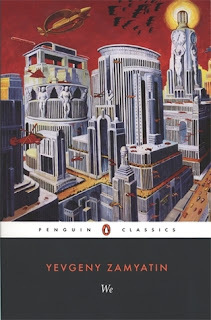 Most unique book you read in 2014: War and Peace by Leo Tolstoy. As Tolstoy said, it was not a novel, less a poem and even less an historical chronicle. So what was it? I only know that it was excellent! Book that made you the most mad: Wuthering Heights by Emily Brontë. I wanted to smack most of the characters. New favorite book blog you discovered in 2014: Mockingbirds, Looking Glasses and Prejudices ….. Favorite review that you wrote in 2014: War and Peace ~ it took the most brain-power. Best discussion/non-review post you had on your blog: Ooo, I don’t know. 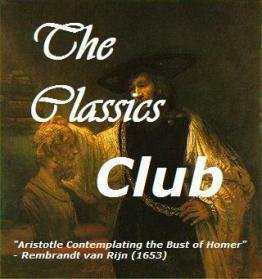 Perhaps The Classics Club “50” Survey. Best event that you participated in: The Paradise Lost Read-Along. Best moment of bookish/blogging life in 2014: Meeting new bloggers. Most popular post this year on your blog: My Oedipus at Colonus post. I am completely puzzled as to why. Not that I don’t like it, but it has been getting 5 – 10 hits per day lately. Perhaps some class is doing a study on it ….????? Post you wished got a little more love: Hmmmm …… I’m not sure. Perhaps any of my posts that are reviewing more intellectual books, or my ones on poems ……?? But people are drawn to what they’re interested in, and our interests are always changing, so honestly I don’t have a specific answer to this question. Best bookish discovery: Easton’s Books, and The Tattered Page looks great too. Did you complete any reading challenges or goals that you had set for yourself at the beginning of this year: I completed Back to the Classics Challenge, The Pre-Printing Press Challenge, The Shakespeare Challenge, Mount TBR Challenge, 52 Books in 52 Weeks, Arthurian Literature Challenge, Russian Literature Challenge, History Challenge, Chunkster Challenge, Books on France Challenge and Around the World Challenge. I failed at TBR Pile Challenge, reading only 10 of the 12 books I should have and was one book short for the European Reading Challenge. 2015 debut you are most anticipating: I don’t do debuts. I’m so uneducated when it comes to modern books that I have to be the recommendeé, not the recommender. But perhaps something by Edna Ferrante. Given that I haven’t read anything by her yet, that’s a BIG “perhaps”. One thing you hope to accomplish or do in your reading/blogging life in 2015: Keep up with my books! Keep up with my posts! It’s not as easy as it sounds. A 2015 release you’ve already read and recommend to everyone: None. Wishing everyone happy reading days and lots of them in 2015! !